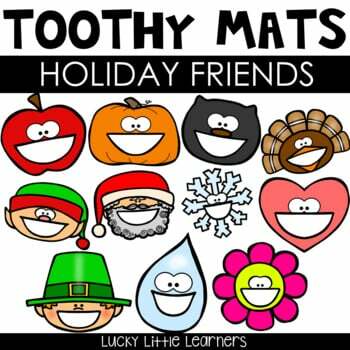 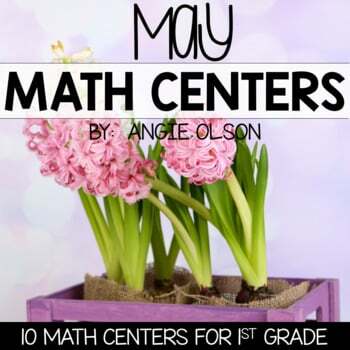 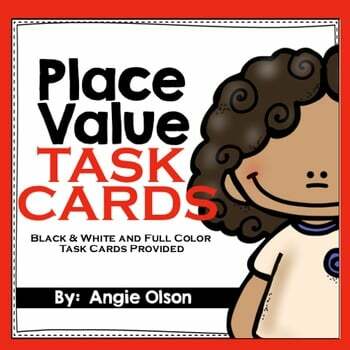 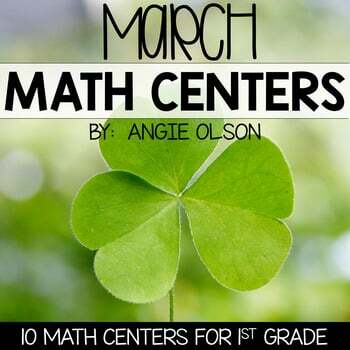 This 2nd grade resource is perfect for morning work, homework, daily math review, and independent math centers. 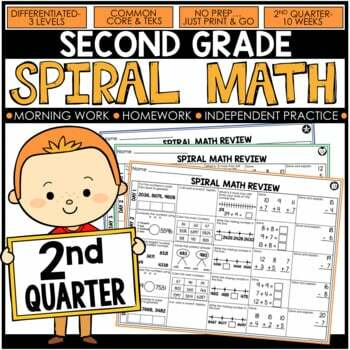 2nd grade spiral math review for first quarter includes 10 weeks of spiral math sheets with 3 differentiated levels and answer keys. 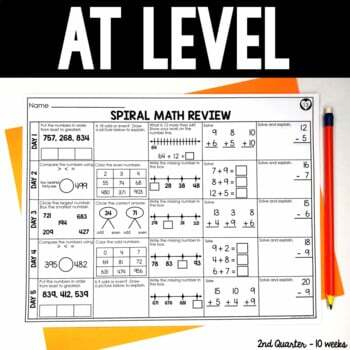 If you’d prefer to save money and own the entire year-long bundle of 40 weeks of spiral review sheets, you can purchase the bundle here. 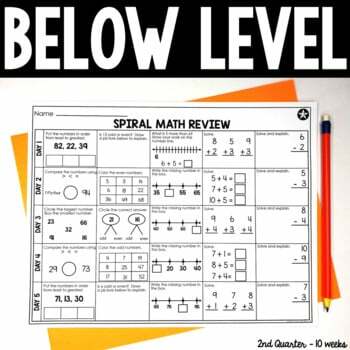 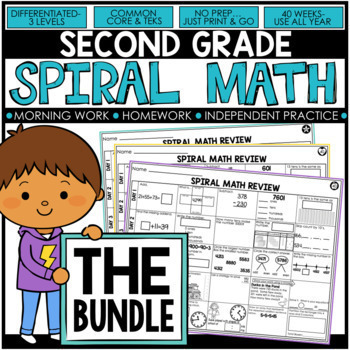 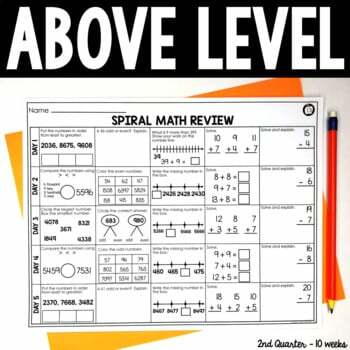 You can download 2 free weeks of spiral math sheets by downloading the preview file!